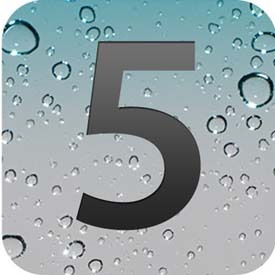 After just two days, Apple has released iOS 5.0.1 beta 2 (build number 9A404) to developers following the release of the iOS 5.0.1 beta. Now we have download links for 5.0.1 beta 2 for each device. These links will come in handy if you are not a registered Apple developer.